How to move from places to places is also a difficulty for foreign travelers when visiting Vietnam. The followings are some instructions which is very useful for you about the road from Ho Chi Minh city to Halong Bay. Hope that it will help you avoid being embarrassed when moving between these destinations. Being located in Quang Ninh province, Halong Bay is one of the most famous destinations in Vietnam. This arrival has become the pride of local people for many years. The mysterious caves, mighty limestones, blue water and other beautiful natural landscapes will make you very surprised at the first time. Because of its beauties, Halong Bay was recognized as one of seven natural wonders of the world. Coming here, you will have chance to enjoy fresh atmosphere and contemplate the true heaven on the Earth. 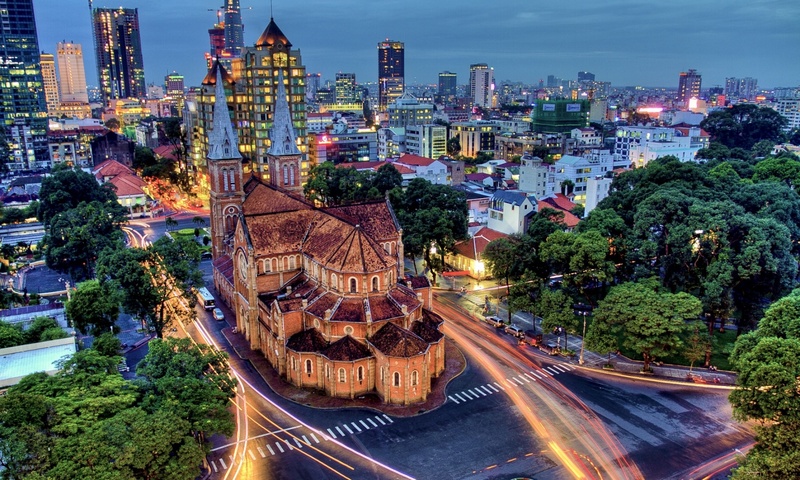 Ho Chi Minh city is one of the biggest center of economy, politics, culture in Vietnam. 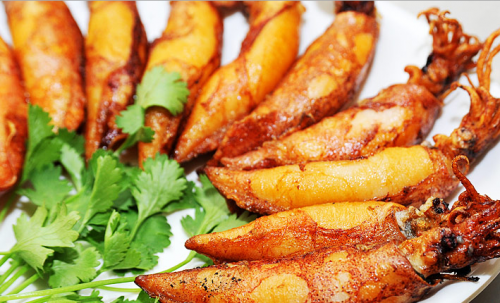 This destination is very famous for many places of interest such as Ben Thanh Market, Cu Chi Tunnels, Giac Lam Pagoda and so on. Therefore, it is considered as one of the most ideal places for tourists in their holiday. The distance between Ho Chi Minh city and Halong Bay is approximately 2000 kilometers. This is a very far distance to move. Therefore, you should know exactly means of transportation from 2 destinations to find suitable one for yourselves. 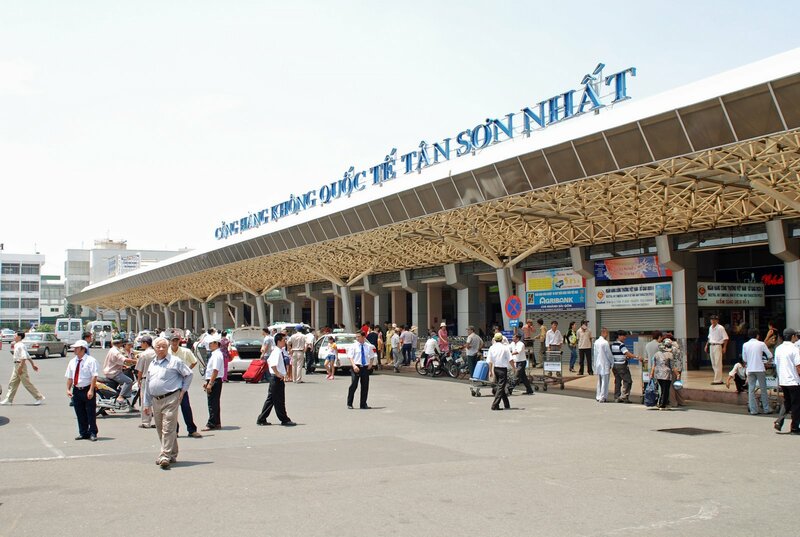 Your will depart in Tan Son Nhat airport and land in Cat Bi airport in Hai Phong province. Then, you can catch taxi to get to Halong. The distance between 2 places is about more than 70 kilometers. Moving by airplane is faster than that by coach. However, the ticket price is much higher. 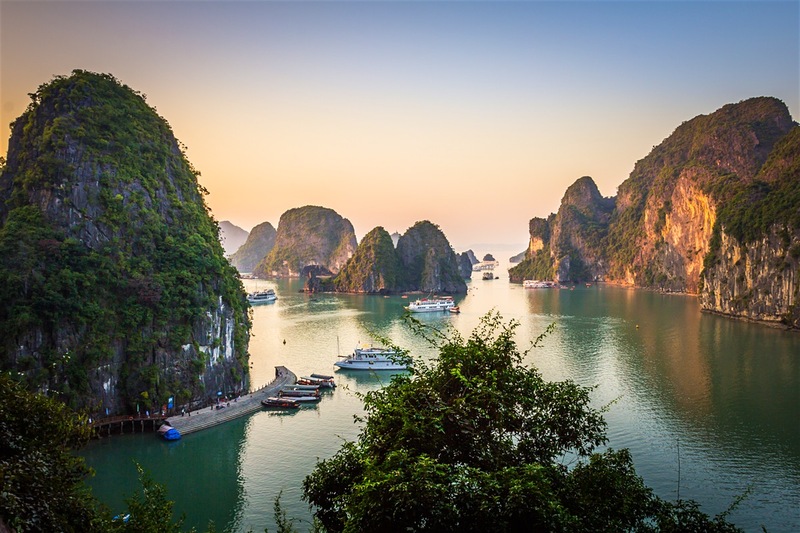 There are 2 main ways for you to move from Ho Chi Minh city to Halong Bay. 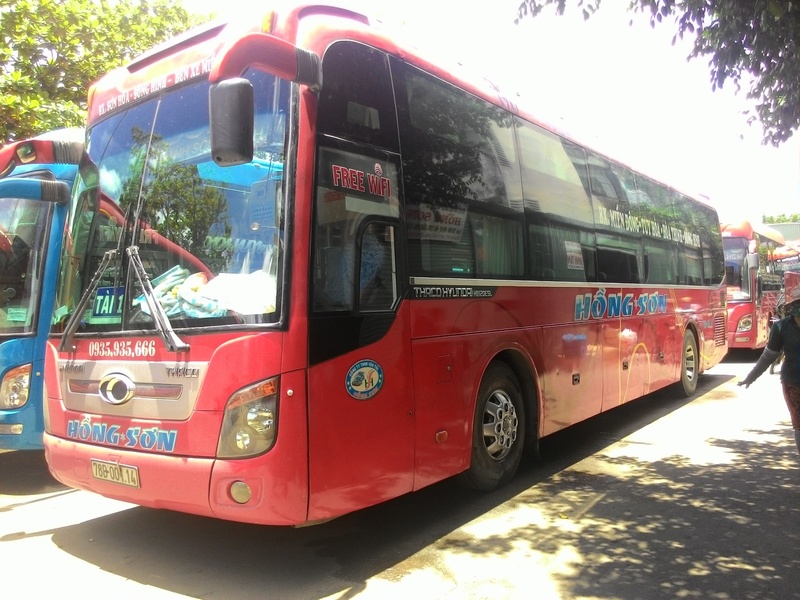 You need to consider coachefully to find the most suitable mean of transportation for you. Hope that you will have good time in Halong Bay.